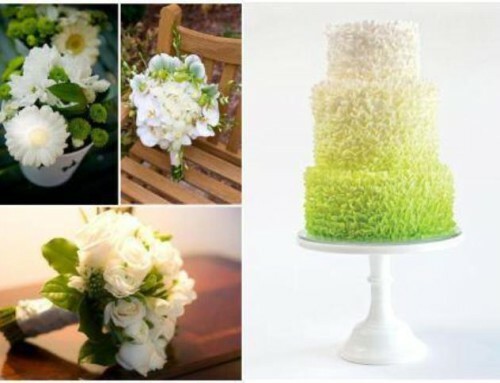 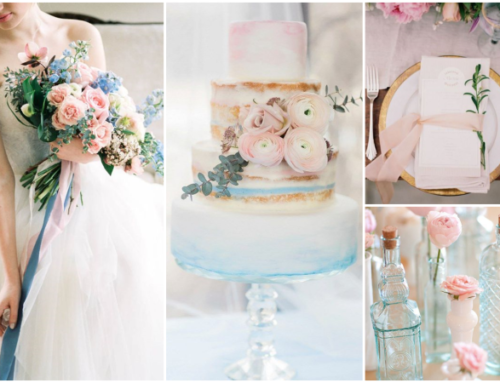 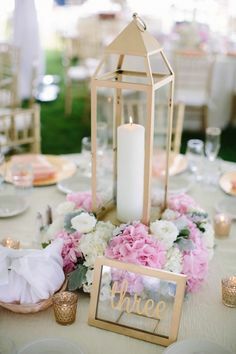 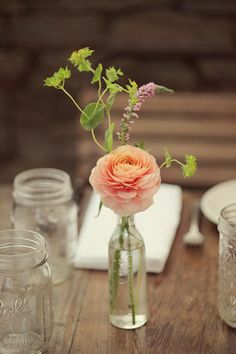 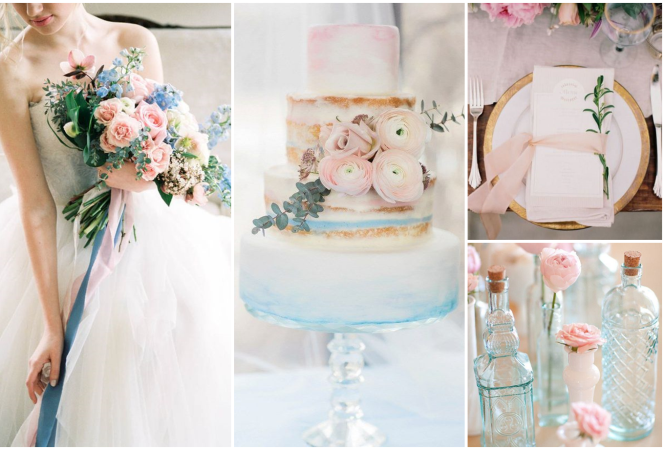 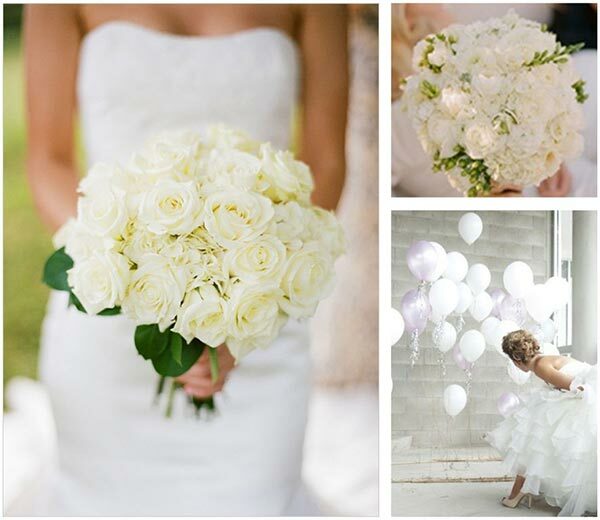 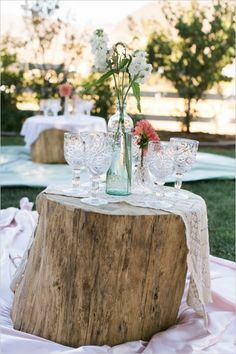 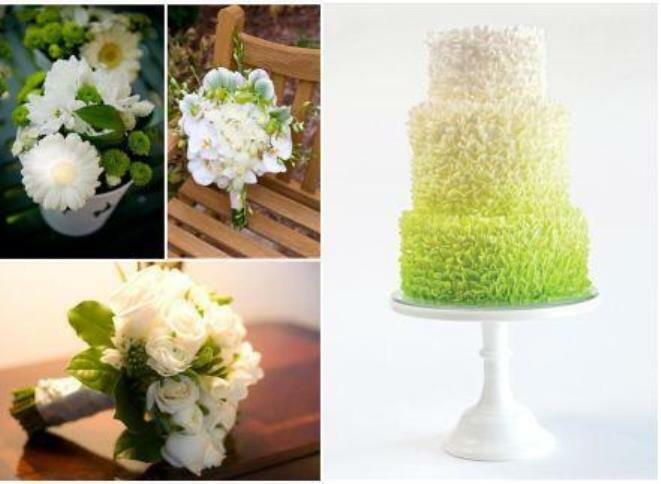 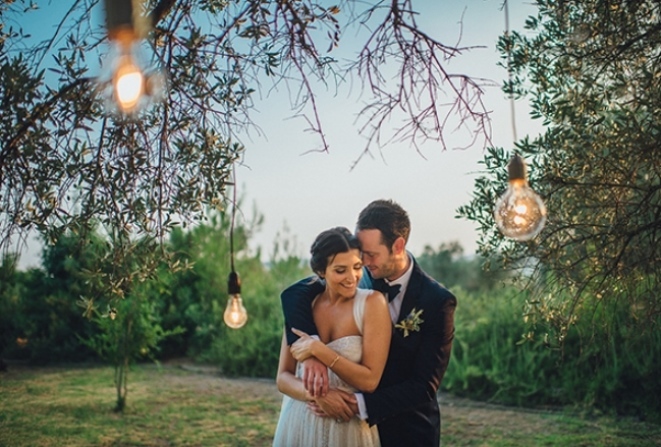 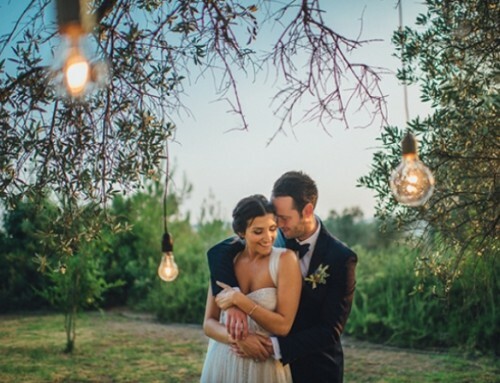 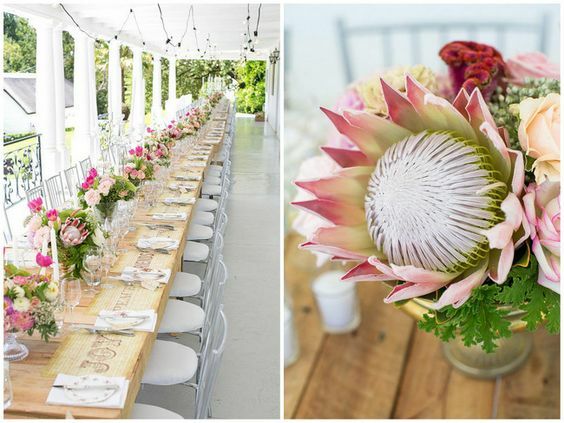 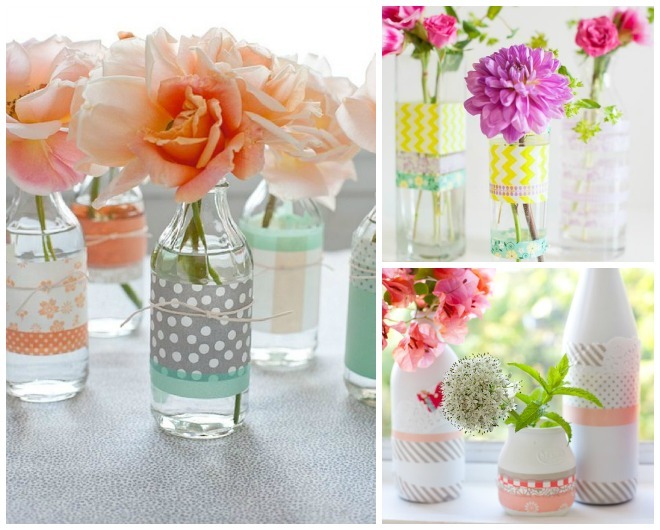 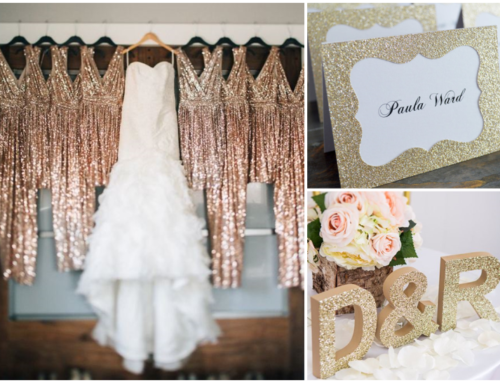 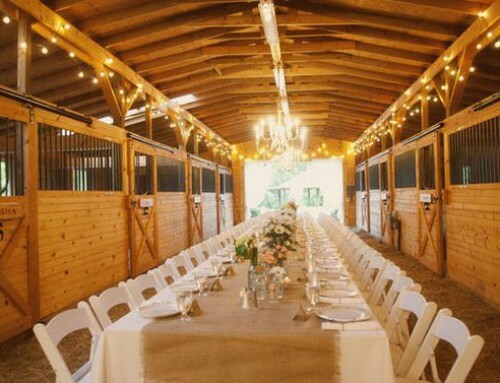 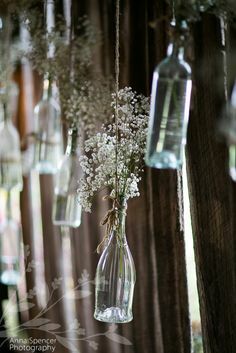 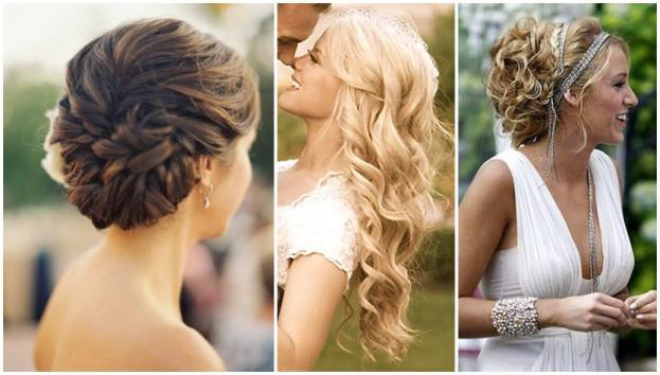 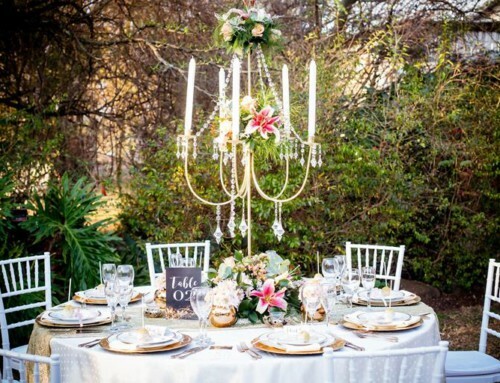 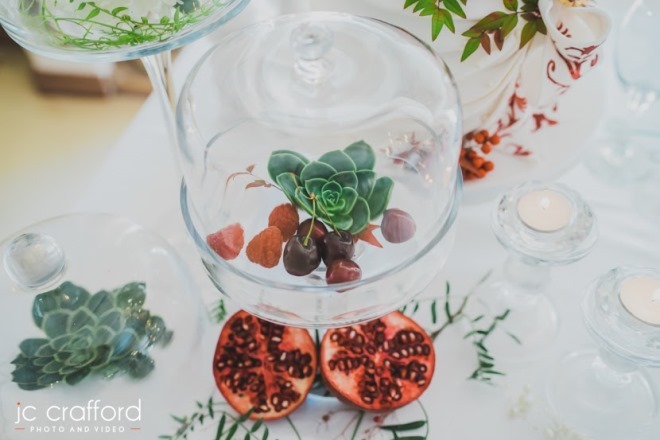 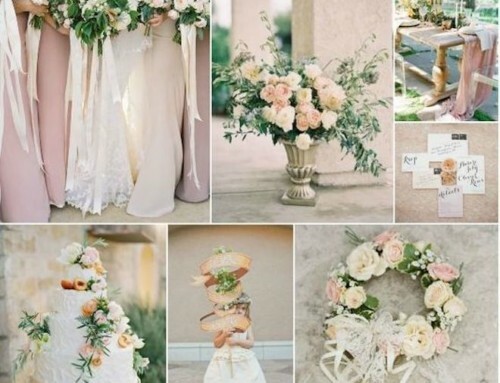 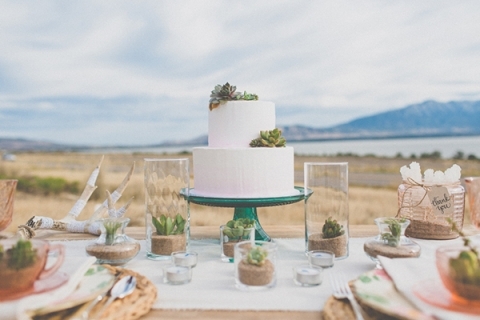 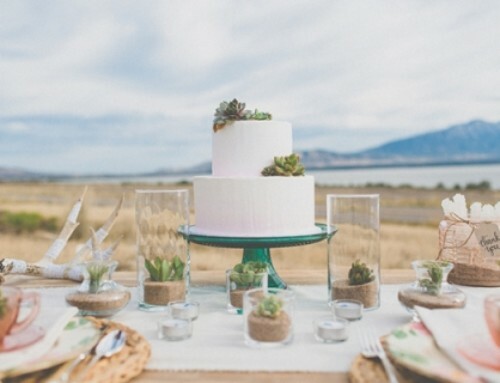 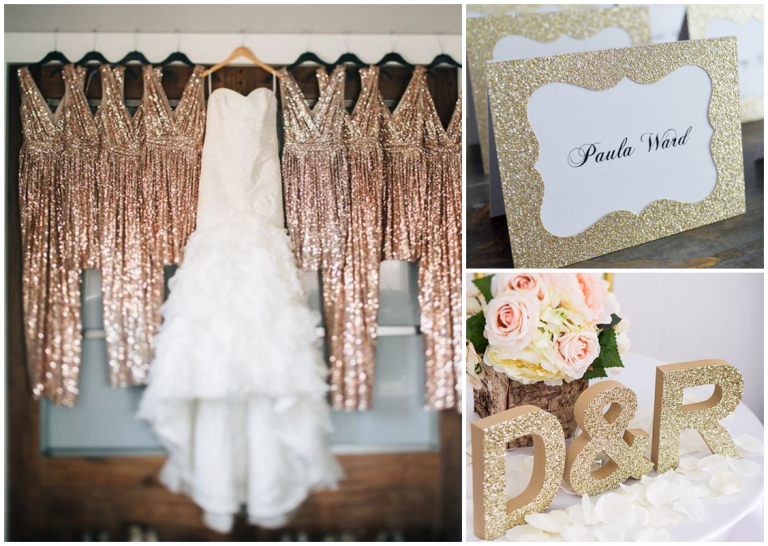 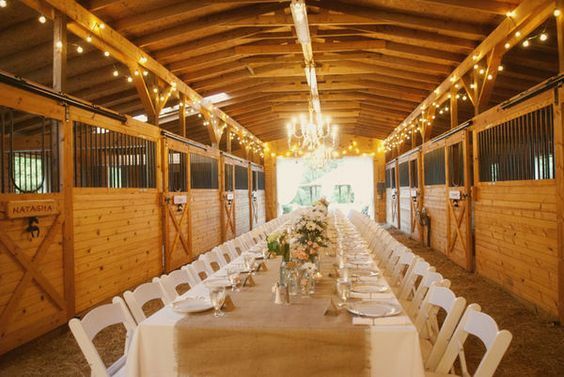 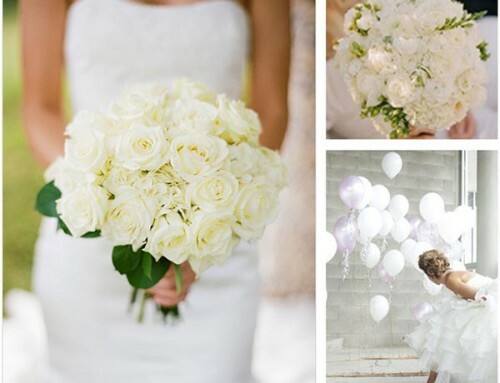 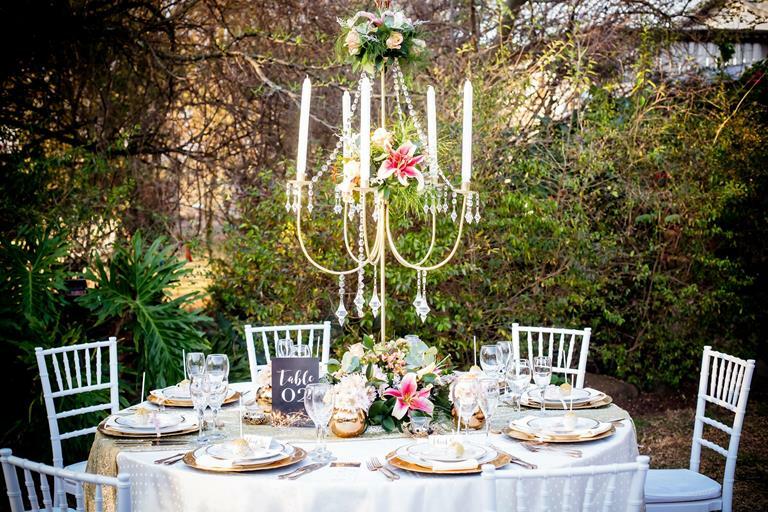 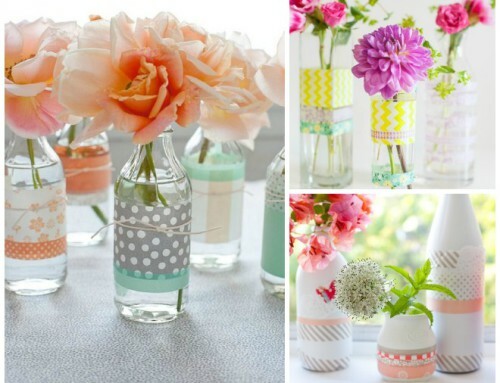 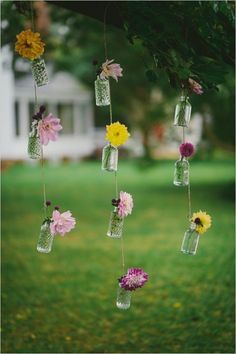 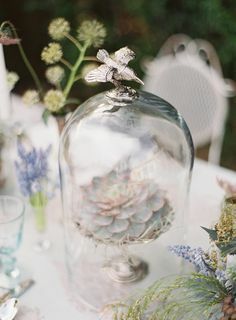 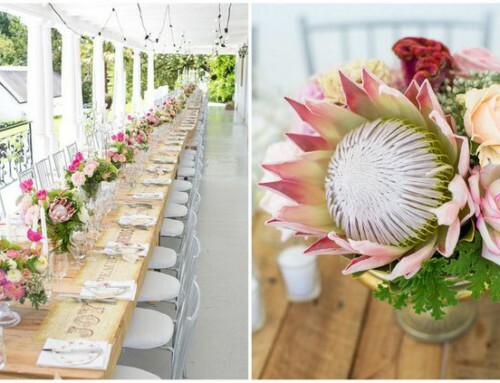 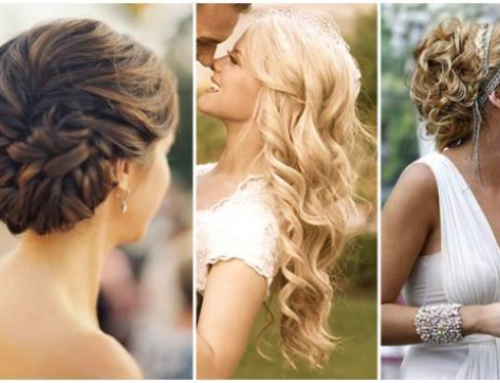 Home/Blog/Wedding Ideas/Bridal Party with Style! 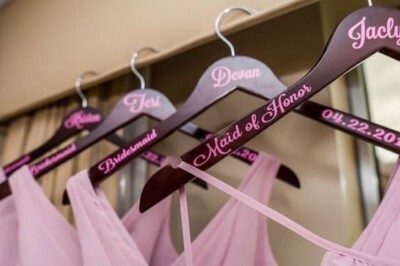 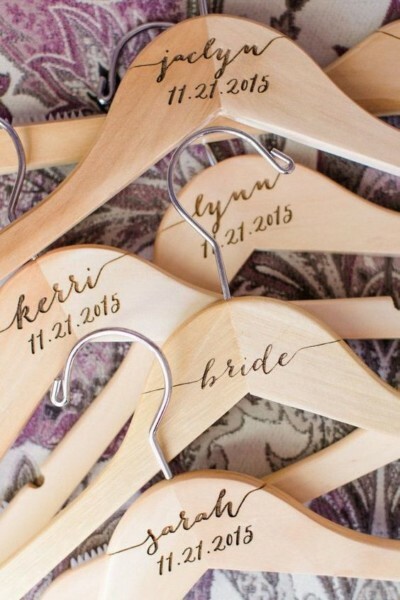 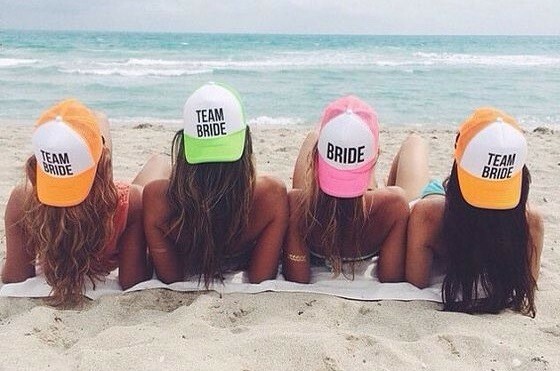 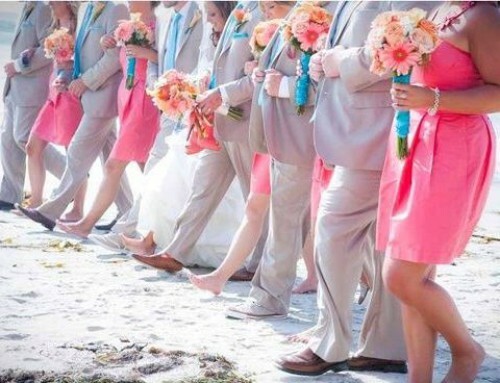 Add some fun and personalisation to your bridal party outfits! 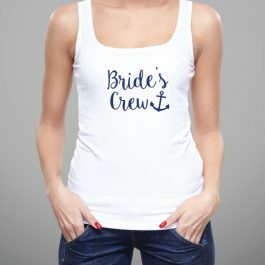 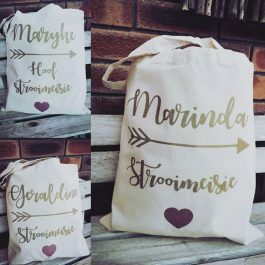 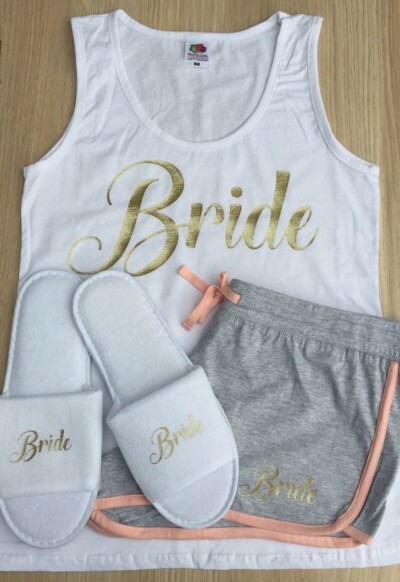 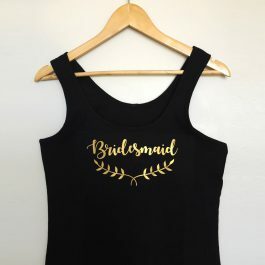 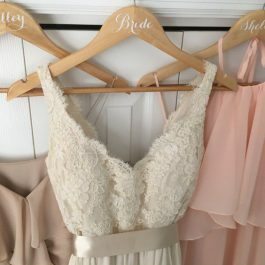 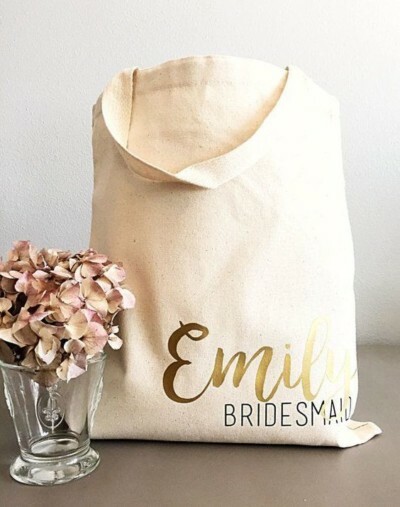 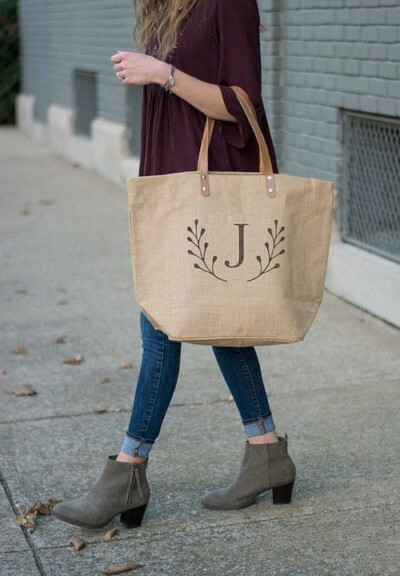 We now stock this beautiful range of bridal vests, slippers, tote bags, wedding dress hangers and socks – all of which can be customized with the names, dates and theme of your bachelorette party or wedding day. 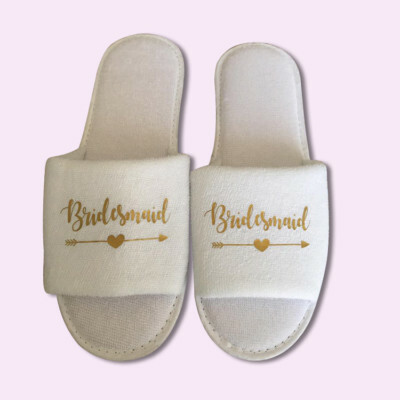 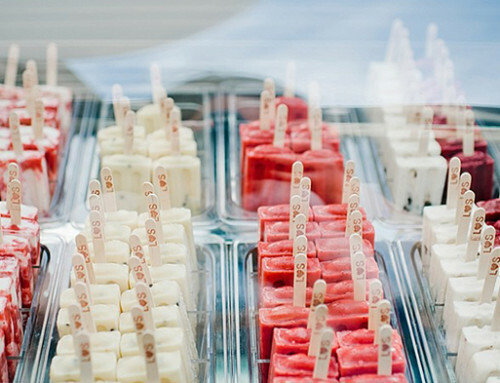 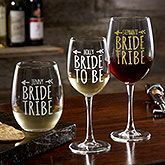 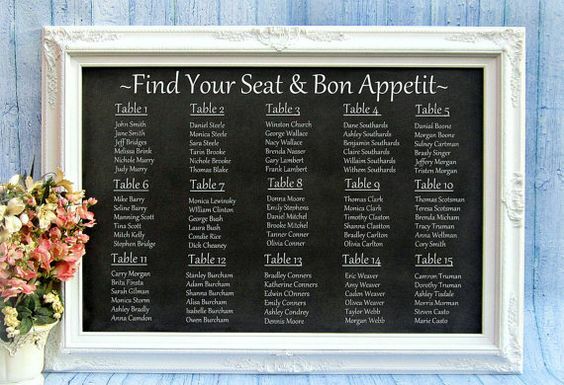 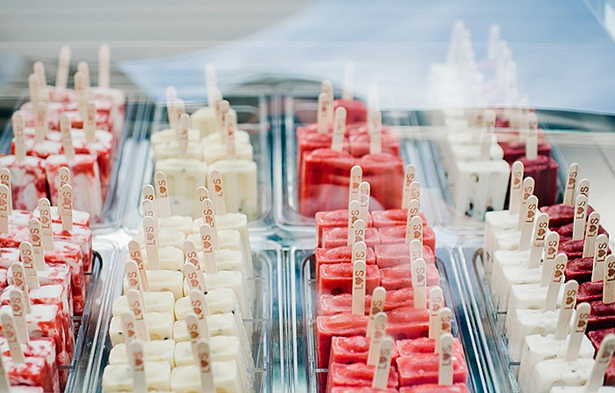 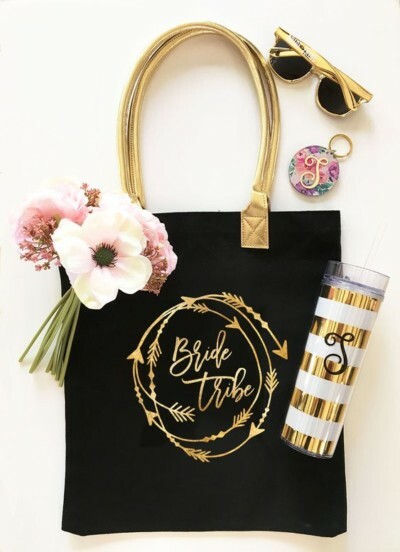 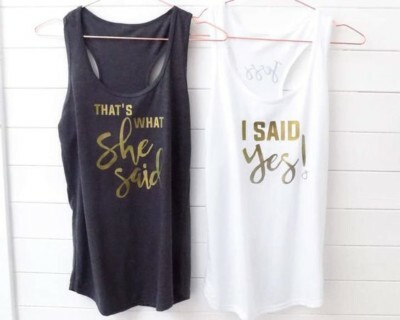 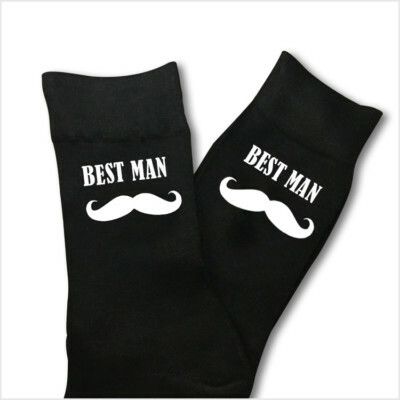 They make a special addition to any bride, bridesmaid, groom or groomsmen’s day to have something that has been made especially for the wedding day or bachelor/ette party. 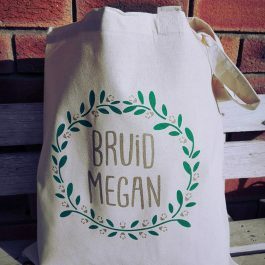 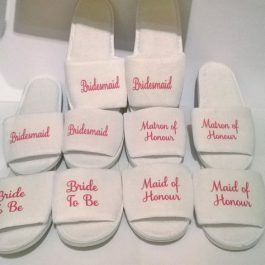 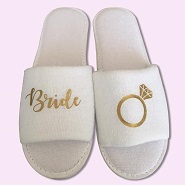 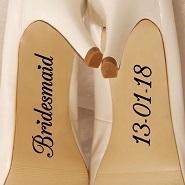 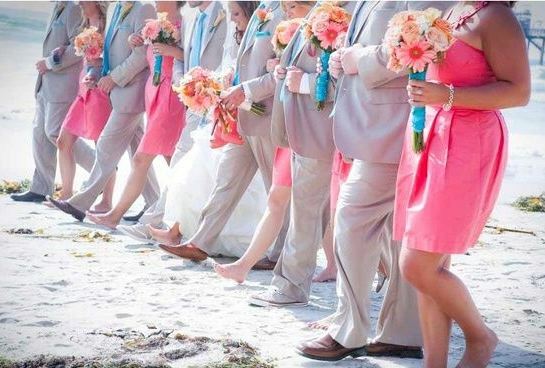 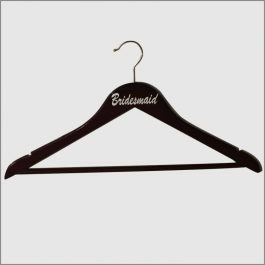 The vests, slippers, tote bags, wedding dress hangers and socks can be customised for the bride, groom, bridesmaids, mother of the bride, groomsmen, and anyone else in the bridal party. 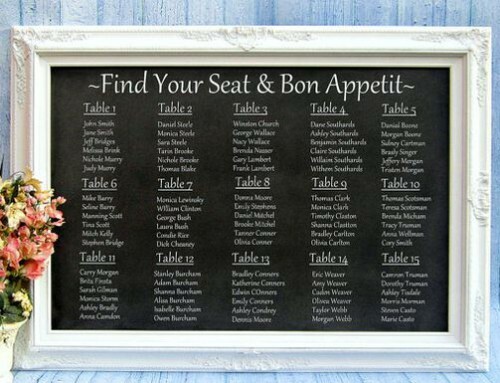 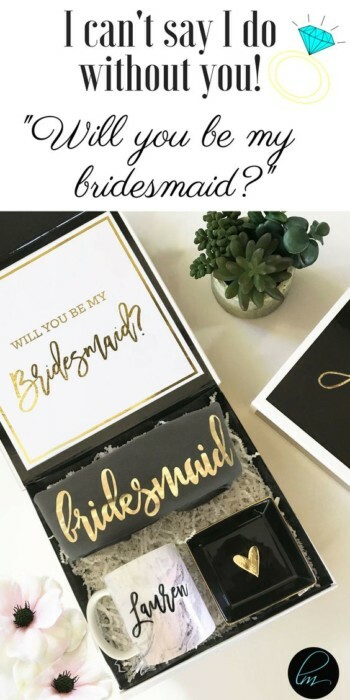 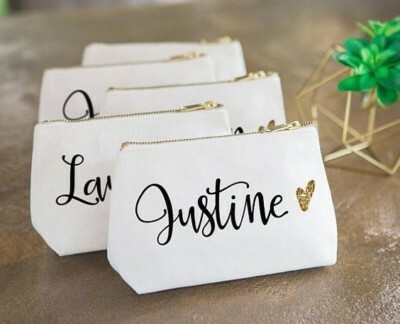 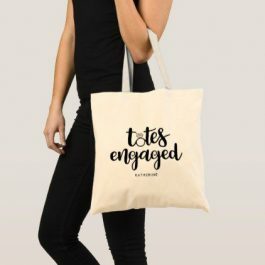 It’s a fun addition to a bachelorette or bachelor party to let everyone know who is who in your wedding party, and make special keepsakes or gifts to say thank you. 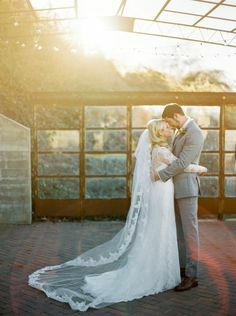 They also look great in photo’s! 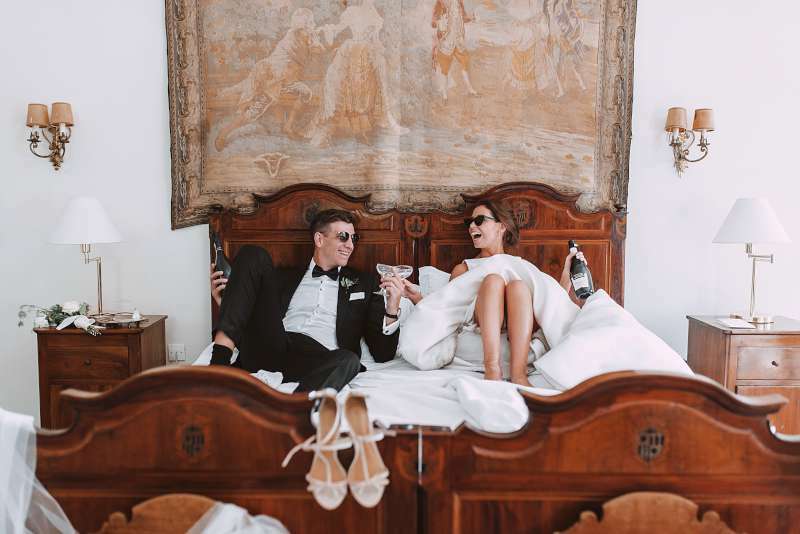 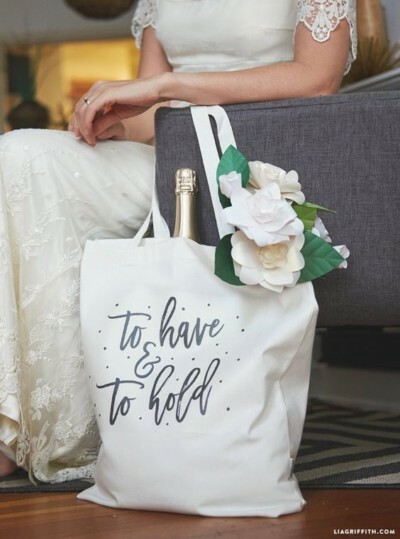 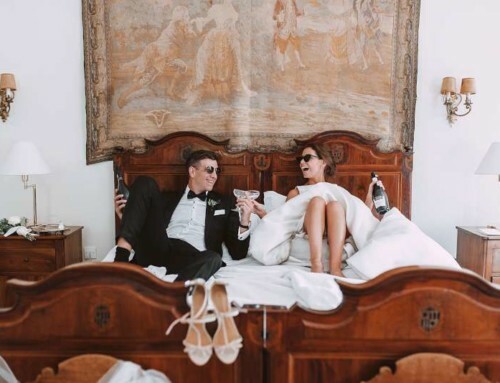 Surprise the bride or groom with their own personalised wedding vests, bags or socks so that they can remember their special day for years to come. 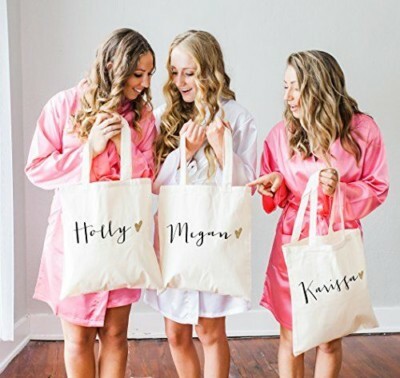 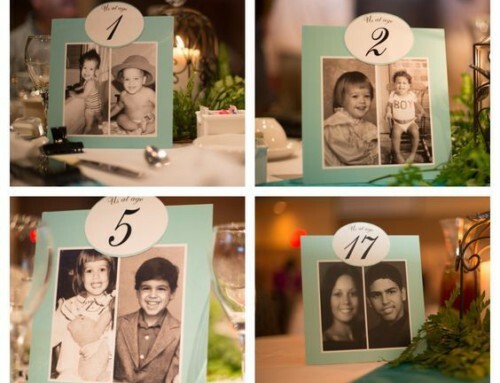 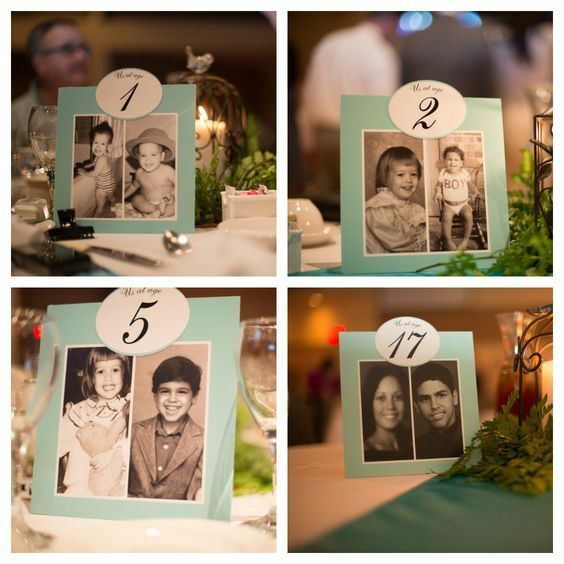 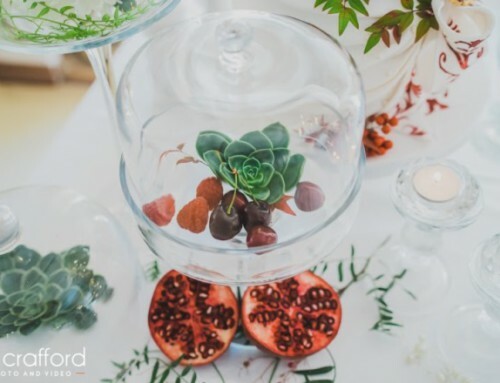 Or for the bride’s and grooms – incorporate a personalised item in the asking of your family and friends to be in your bridal party. 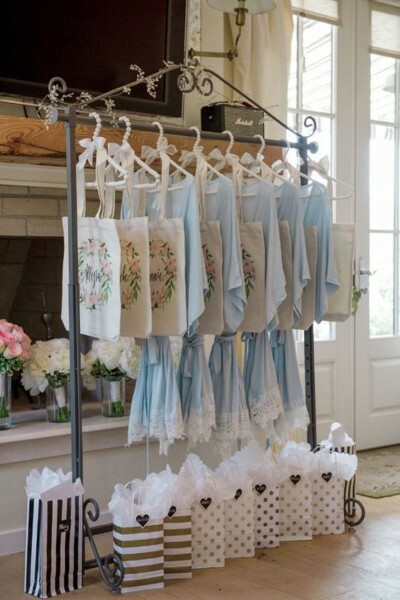 We are happy to customise the items to your needs, so just drop us an email and we’ll be in touch to assist.